The economy and the environment are in a conflicting relationship. Our system ensures that key goods are provided for consumption on a daily basis. This process has dire consequences for the environment and for human beings. The economy is based on the supply and demand principle. As a result of the ever-increasing rates of globalization, it has become normal to drink Indian tea for breakfast, Thai take-away for lunch and a pit-stop at McDonald’s for dinner. The increased choice promotes competition and the reduction of price, which in turn creates pressure on production to lower costs. Consumer goods must be produced cheaply and to do so requires outsourcing of labour to cheaper markets. The environmental impacts of such an economy are often secondary concerns and are generously overlooked. 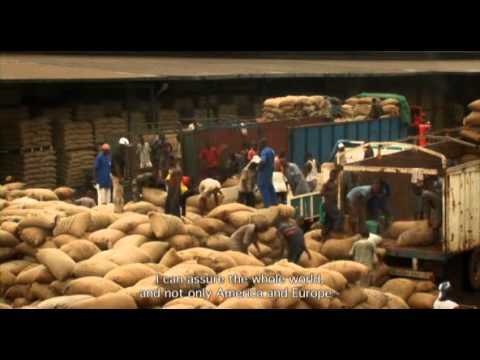 On this page you can find the most interesting and informative films on the global economy and fair trade. 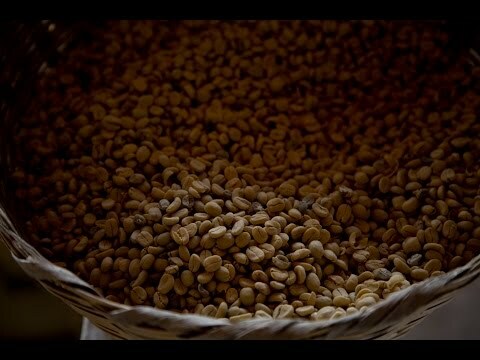 An insight into the world of coffee. The second largest commodity after oil, is produced for 50 cents and sold for $ 230 by multinational companies. Fair trade cooperatives face daily challenges to protect farmers from global speculation on prices. One of the most moving and best known documentaries on clothing. Micha X. Peled films - secretly with an under-cover camera - the daily life of teenage workers in a sweatshop in China. 20 hours a day, 7 days a week are the norm as big companies demand even lower prices. Mark Achbar's classic film about the multinational corporate world. Some key words: externalization on socials and ecology, corruption, lobbying, hidden marketing. Very challenging to watch but very insightful, too. How and where is your money working when you invest it? Erwin Wagenhofer lets actors from the financial world speak for themselves and shows the grotesque but profitable investments that damage the environment and are of no use for the inhabitants: empty ghost towns, golf courses, highways and airports. 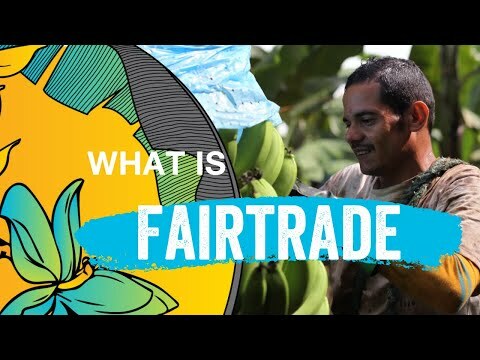 What does it mean when chocolate is Fairtrade? 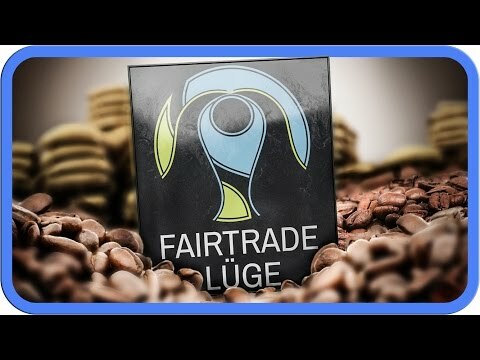 Using the Ghanaian Yayra Glover as an example, Angela Spörri shows how a Fairtrade project is set up, how rural exodus and child labour are prevented and finally Swiss chocolate is created. The movie about the global fashion and textiles industry. 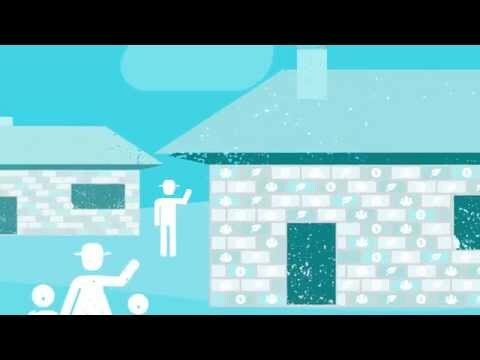 From cultivation of genetically modified cotton with pesticides, water pollution, exploitation and transport to the current shopping frenzy, waste and secondhand export - Andrew Morgan's documentary shows it all. Should remaining natural resources be given a financial value? Should we allow banks to sell pollution certificates? Are we saving our global basis of life or making it worse? Denis Delestrac (Sand Wars) opens new horizons with many pro's and con's. Why are transportation costs for a t-shirt cheaper than a subway ticket? Denis Delestrac introduces us to the global, mighty and hidden freight ship industry where sailors have 100-hour-weeks, a single ship emits as much sulphur as 15 million cars and wind-powered ships expect a new renaissance. Why is every product other than gold labeled with their country of origin? Gold mining is poisoning people, destroying forests, fostering corruption and instigating wars. This film sheds a light on the international market of dirty gold and the developments in fair trade. 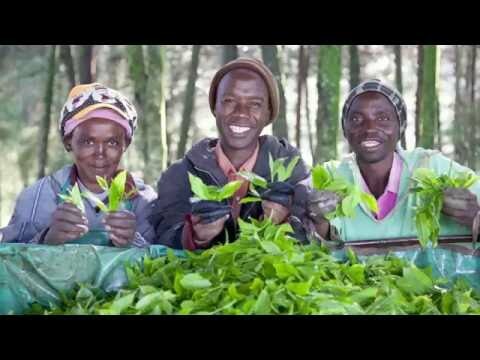 The documentary portrays three entrepreneurs who implement alternative ideas and keep sustainability as a promise for the future.